You might have heard of Lean Manufacturing and assumed the methods only apply to factory work. 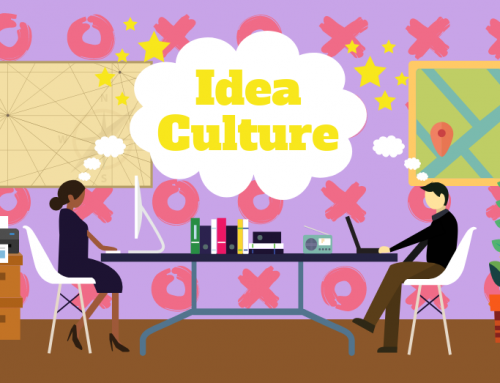 But Lean is a mindset that can be applied to any industry or company. 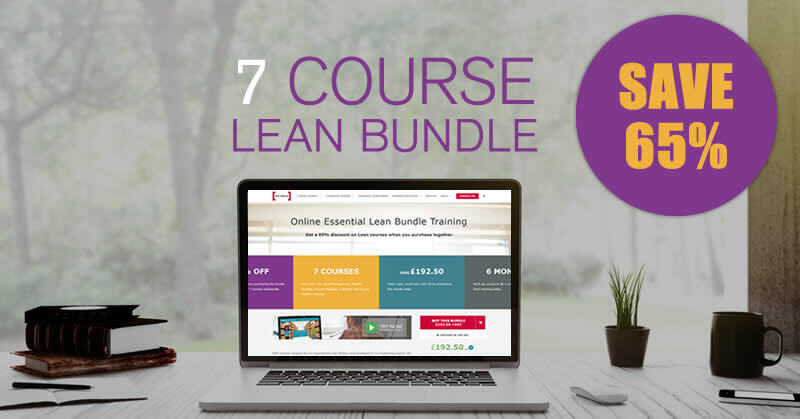 Here we take a look at the 8 Wastes in construction, an area that is only just beginning to look at the benefits of Lean and Business Improvement. The 8 Wastes are a list of terms that help us identify activities, actions or processes that may be wasteful. It helps us to look at the way we do things in a new light, and highlights what we could be doing differently. So, with this in mind, we collaborated with one of the World’s leading construction groups, Hochtief (UK) Construction, to compile this list of the 8 Wastes you find in building and construction. It’s not exhaustive, so we’d love to get any wastes you can think of in the comments below. 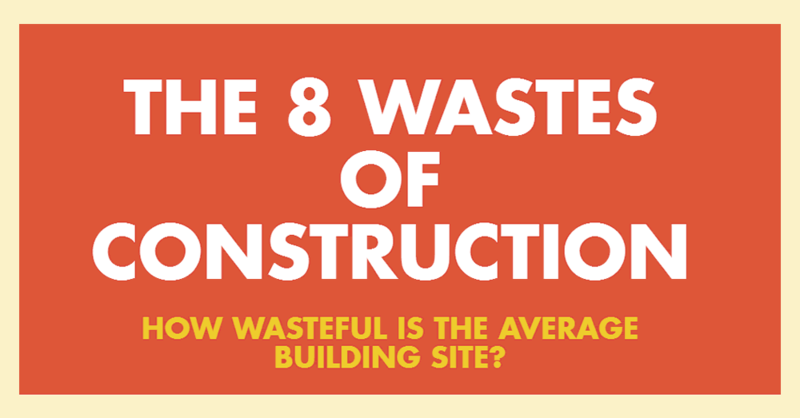 Don’t work in construction but want to know more about the 8 Wastes? 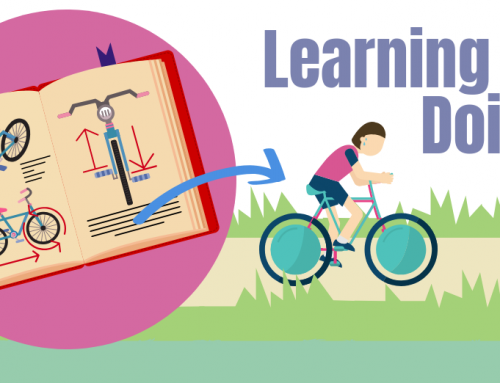 We’ve got loads of infographics for you! From this one that explores the 8 Wastes in an office, to this that looks at them within Higher Education. If you’d like to learn more about Lean or Business Improvement, click on our link below to get in contact with our knowledgeable team. This chart is a nice visual summary. However, it only shows 7 of the 8 streams of waste, missing underutilisation of people.